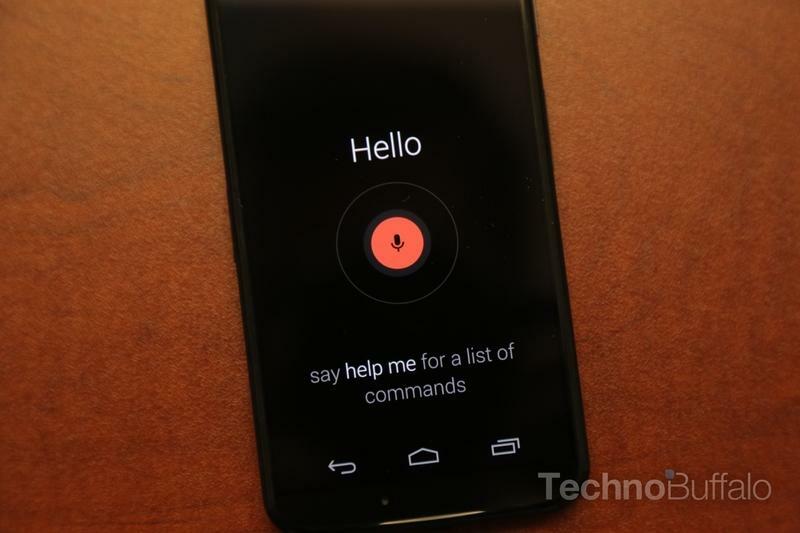 Motorola Touchless Control Update Lets You Ask "What's Up?" To launch the phone’s latest Touchless Control feature you’ll still need to use the start phrase “Ok Google.” Once your Moto X is listening you can say either “Whats Up?” or “Read Notifications” to get a run down of all your latest updates including text messages, emails and social media activity without ever touching your phone. The update also includes some general bug fixes. Motorola’s new Touchless Control feature is currently available as an update for the Moto X as well as any Droid Ultra, Droid Maxx and Droid Mini models running Android 4.4 KitKat. It’s still not an option for Moto G owners, and isn’t expected to make its way to any other Android phones any time soon. Your phone should have updated automatically, but if it hasn’t head over to the source link below to jumpstart the process.